I spoke too soon about how lovely Thanksgiving was. 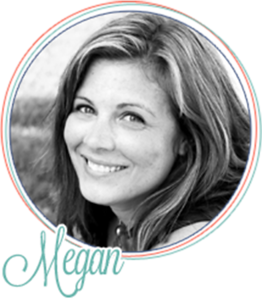 While Thanksgiving was delightful, the fallout that has ensued from Miles over the holiday has us all feeling like we are trapped in a hamster wheel. I've heard that holidays/birthdays/special occasions were especially tough for kids who've come from tough places. We saw a little of that when Sadie and Noah celebrated their birthdays and Miles was ticked off. But two whole days of people oohing and ahhing over Miles and his "adorable" attention seeking behaviors has him reeling. Coming back down to real life where we don't feed into those attention seeking behaviors has Miles so mad he can't see straight. He has melted down, is back to hating me (or at least acting like it) is making no eye contact, is refusing to eat, acts like he can't remember how to walk/eat/use a spoon/drink from a cup/etc. The child regresses to very early infancy. Meal times have been a major fight. We've been video taping these things for Miles' psychologist. Watching them back is disturbing. The hour long meltdown with intense screaming (no tears) and drool all over the place while thrashing around on the floor refusing to put weight on his legs is my personal favorite. I can't wait to see what the therapist says about it. So forgive me for taking the day off from blogging. I've got a little one that needs copious amounts of parenting today. BTW- last week Miles got in two of his 6 year molars. Wonder how old this tiny kid really is? *sigh* Three?...Four? Twenty-five?... Your guess is as good as mine. Malnutrition is a thorn in my side. P.S. 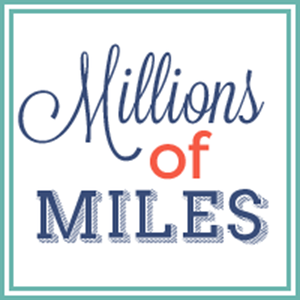 You should check out the Millions of Miles facebook page today. Just sayin'.